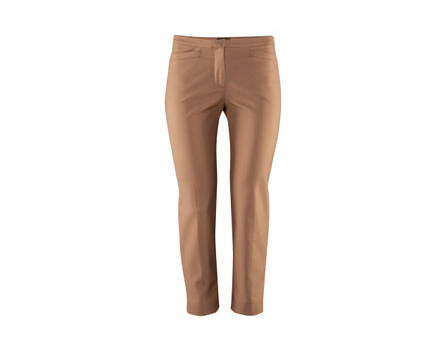 Create a sophisticated look with these comfortable ankle length trousers with front and back pockets for only £3.99. Yes, the price is correct! 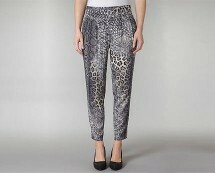 Visit hm.com and get more incredibly cheap clothes!